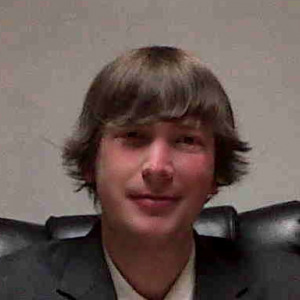 Jordan Roy-Byrne, CMT, MFTA is a Chartered Market Technician and Master of Financial Technical Analysis who is a member of the Market Technicians Association. He is the editor and publisher of TheDailyGold Premium, a publication which emphasizes market timing and stock selection for precious metals investors. He is also the author of the 2015 book, The Coming Renewal of Gold’s Secular Bull Market which is available for free. Jordan’s work has been featured in CNBC, Barrons, Financial Times Alphaville, Kitco and Yahoo Finance as well as the International Federation of Technical Analysis Journal. TheDailyGold.com was recently named one of the top 50 Investment Blogs by DailyReckoning and WalletHub. Jordan earned a degree in General Studies from the University of Washington with a concentration in International Economic Development.